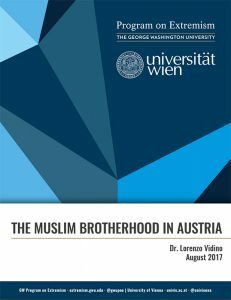 In this study, realized in cooperation with the University of Vienna, Institute of Near Eastern Studies and with support from the Austrian Integration Fund (ÖIF) and the Bundesamt für Verfassungsschutz und Terrorismusbekämpfung (BVT), our contributor Dr. Lorenzo Vidino provides a preliminary overview of the presence of the Muslim Brotherhood in Austria. 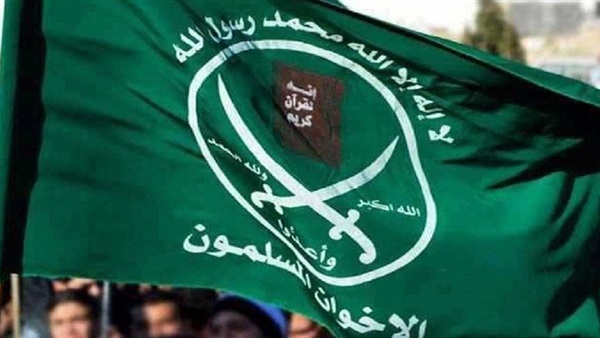 Organisations and individuals linked to the Brotherhood in Austria and other Western countries can be summarily divided in three categories according to the intensity of their links to the mother group: Pure Brothers, Brotherhood Spawns, and Organizations influenced by the Brotherhood. Individuals and organisations that belong to each of the three categories have operated for decades in Austria, creating a sophisticated web of entities, charities, educational academies, and businesses, and obtaining a disproportionate level of visibility and power, considering the small number of Brotherhood members and sympathizers in the country. This pattern is common to most Western countries, as organisations linked to the Brotherhood have often managed, thanks largely to their access to large resources and organisational skills, to become privileged interlocutors of Western elites within Western Muslim communities. Western observers tend to over-estimate the representative nature and underestimate/ignore ties between the MB and these organisations.